Investors can often mistake the asset diversity in their portfolios for adequate risk diversification. Author Jason Hsu, of Research Affiliates, argues many investors who are diversified around investment products may be poorly diversified by risks. He suggests investors should look beyond asset class “menu” labels to avoid building unintended risks into their portoflios. An investment approach based on risk factors can also achieve more intuitive and perhaps more sensible portfolios. 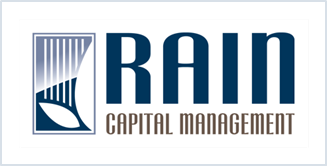 For Rain Capital’s specific approach to risk allocation, be sure to revisit our December 2011 piece The Asset Allocation Merry-Go-Round: why most investors are over allocated but underdiversified, or just give us a call.